The Omnifilter RS16 is an ideal filter choice for untreated well water. The polypropylene construction of the RS16 make it bacteriostatic so microorganisms cannot live and grow on the filter. Additionally, reducing the sediment in your water will increase appliance life and just generally provide a superior water quality in which you can have confidence. Rely on this great filter for impeccable water throughout your home! The OmniFilter Whole House Replacement Filter Cartridge fits many industry standard 10-inch x 4.5-inch filter housings. The filter uses Spun Polypropylene media for depth filtration. Whole house filtration provides clean water assurance throughout the home. 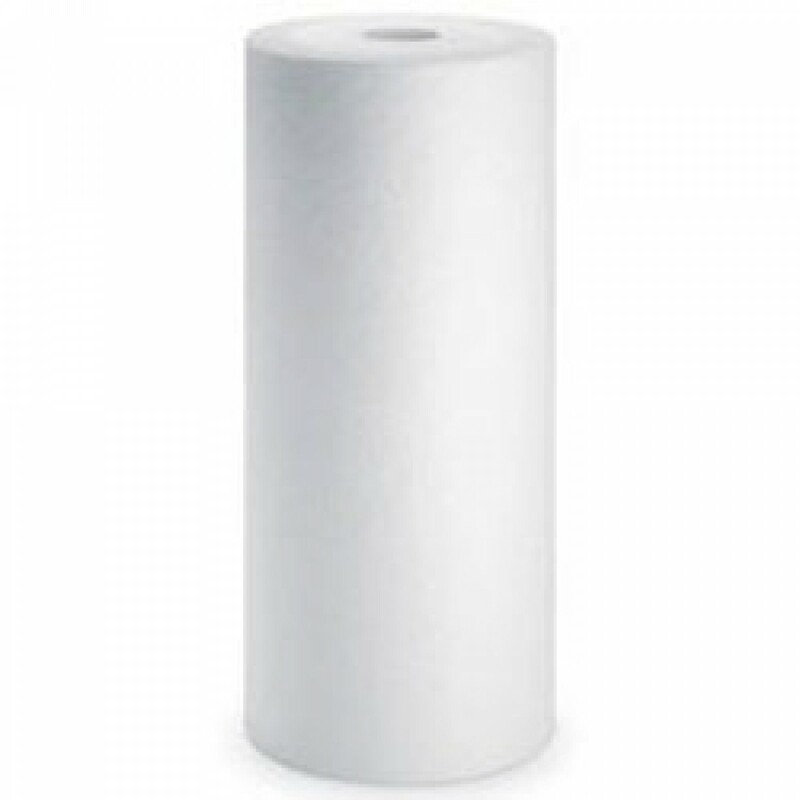 1 micron filter for heavy duty filtration. Sediment, sand, dirt and rust reduction for superb water quality. Long, 30,000 gallon filter life allowing for easy to remember semiannual filter changes.